With reports swirling that Premier Doug Ford wants to allow private retailers to sell cannabis in Ontario, Toronto is bracing for any additional headaches that could cause right before weed becomes legal in Canada this fall. One expert says the city is likely overreacting, and there won't be any "mass crisis" on its hands — but city hall is still looking for the province to pick up the slack and fund costs that might spring up from implementation and enforcement. Progressive Conservative government spokesperson Simon Jefferies told CBC News in an email that the federal government has put the province in an "unprecedented situation," and the PCs are currently "reviewing the current structure [for marijuana sales] to ensure we deliver on our commitment. "We will have a system that is in compliance with the federal law and ready to go by Oct. 17," Jefferies said. "We will have more to say in the near future." In a news conference earlier this week, Mayor John Tory said he was "comfortable with the previous model" brought in by the provincial Liberals before they were turfed out of office, because it seemed like a "gradual approach." Now, everything is up in the air. The Liberals promised that an arm of the LCBO would act as a retailer, with 40 Ontario Cannabis Store locations opening by the end of 2018, and no private dispensaries allowed. But now, It's unclear what a privatized system under the new PC government would look like, if the province decides to go that route. "I think what we have to be mindful of as we look at different options — including the one [the province has] now indicated is going to be theirs — is safety for people in neighbourhoods, safety for kids, safety for businesses," Tory said. "Secondly [is] the matter of the impact it's going to have on our operations as a government, and the cost of operations of government." 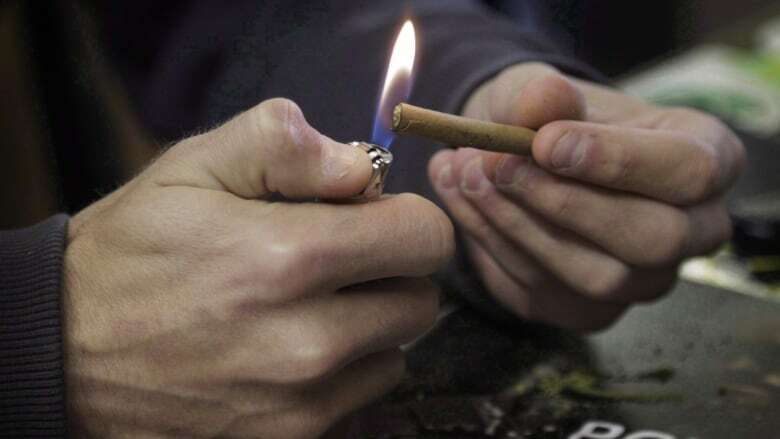 The previous provincial government said it would provide $40 million from its share of federal marijuana taxes to municipalities to help them cover law enforcement and safety costs associated with pot legalization. In an email to CBC News, Tracy Cook, Toronto's executive director of municipal licensing and standards, said the city is expecting "robust regulatory controls to be enacted" if privatization happens. "The city expects that any new regulatory regime enacted will include measures to minimize social harms, address safety issues, and mitigate neighbourhood nuisances," she wrote. "The City of Toronto has, and will continue to request full cost recovery in relation to the implementation and enforcement necessary, arising from the pending legalization of cannabis." In Kensington Market, Parin Kothari said whether public or private, he just wants to see careful consideration of the number of licences awarded for cannabis shops in the city, and that implementation be gradual, after robust study. 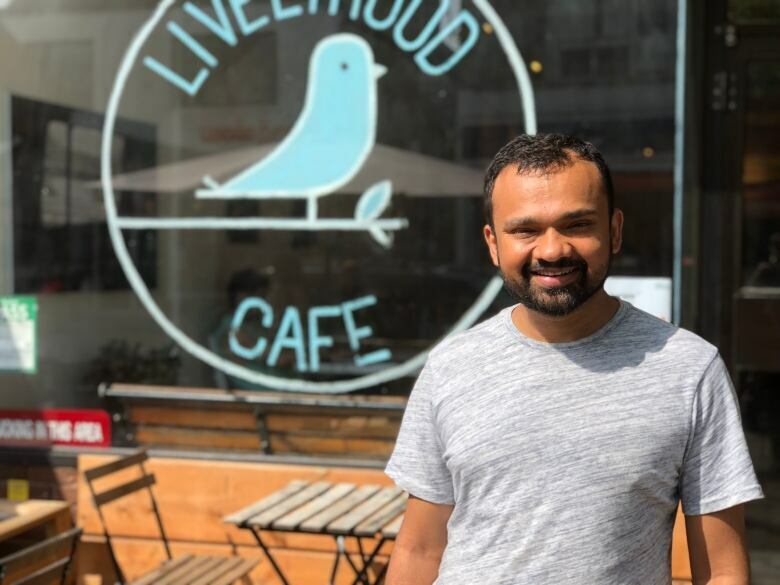 Kothari is one of the directors of the Livelihood Project — a not for profit café in the market that helps refugees develop work and digital skills. 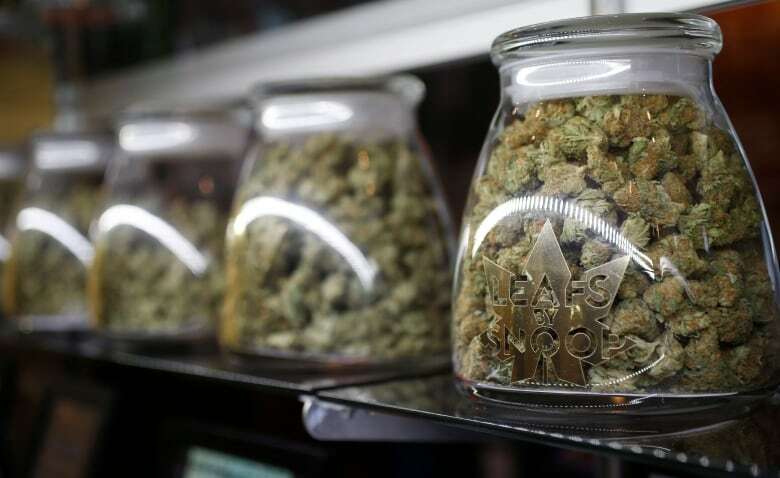 He said in recent years, the market had seen too many dispensaries open too fast. "Currently, we do have a couple of places, and they do bring in not very desirable elements into the market, and I'm hoping the legalization will remove the need for that and be much more open," he said. 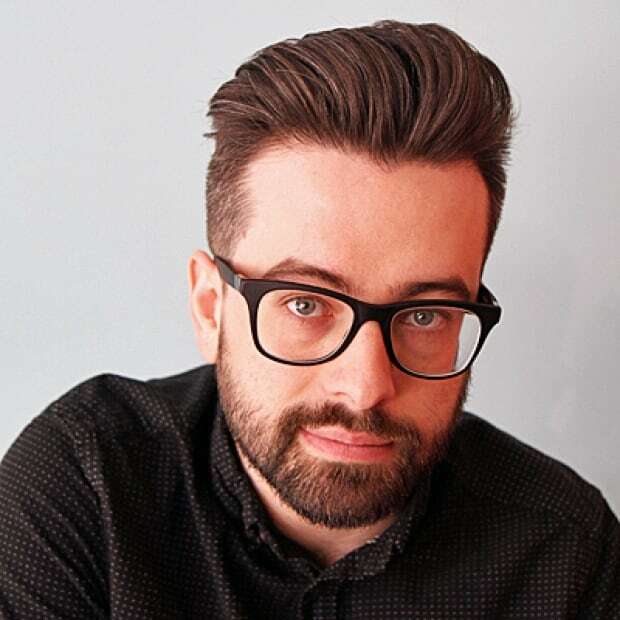 "The way those businesses operate, you cannot see from outside in what's happening inside that business, and that itself makes it a little shady … not very trustworthy, not very community oriented." But not everyone is looking at the situation with trepidation. 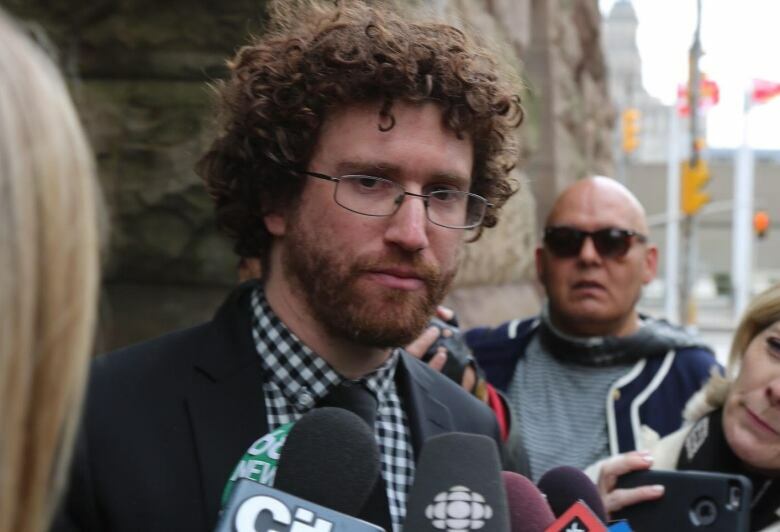 Jack Lloyd, a lawyer who deals in cannabis cases, told CBC News that privatization is a better, more cost-effective plan for the province. "If their goal is to eradicate the black market, they should simply license it, and give it rules for its operation. I guarantee all of the currently operating dispensaries would comply with any rules … so long as they have a place in the industry," he said. Lloyd doesn't expect increased policing costs, or costs for municipalities related to legalization. "That's reefer madness, to be perfectly frank," he said. "No one that uses and enjoys cannabis currently has any problem gaining access to it. So nothing is going to change for the people that use this product. The only thing that is going to change it where they access it."